Redlands, CA/Press/October 8, 2018 – Wanda J. Greene, Founder and Attorney of the Law Offices of Wanda J. Greene was selected for inclusion into the Top Attorneys of North America 2018-2019 edition of The Who’s Who Directories. The accomplishments attained by Ms. Wanda J. Greene in the field of Legal Services, warrants inclusion into the Top Attorneys of North America. The Law Offices of Wanda J. Greene conveniently serves clients in Redlands, California, in a wide range of legal matters in family law, bankruptcy, immigration law and juvenile dependency. You can rest assure that Attorney Wanda J. Greene will empower you to make the right decisions and treat you with the respect you deserve by keeping you up-to-date about your case. Wanda J. Greene founder of the firm, is admitted to practice law in the State California since 2002. She is a graduated of California Southern Law School, J.D. Whether in court or settlement negotiations, she is dedicated to working with the client to help them get through the toughest moments of their lives with as little stress as possible.When you face a challenge whether it is family law matter, a financial issue and need to file bankruptcy, having issues with Child Protective Services reporting incidents inaccurately, vindictively or based on rumors or you just need to establish citizenship, her varied and comprehensive training and work experience — both in and out of the legal world — has equipped her office with a unique skill set that adds value to the services provided to her clients. Unlike lawyers at larger firms who push through a high volume of cases with little regard to providing personal attention, she takes the time to understand each client’s goals and tailor her strategy accordingly. She also make sure to keep her clients updated at every stage of a case, explaining all of the options thoroughly so they can be a part of the decision-making process. She can answer your questions regarding divorce, bankruptcy, juvenile dependency or an immigration matter during a 30-minute consultation. It is important to have an experienced attorney provide you sound advice from the outset of your case. 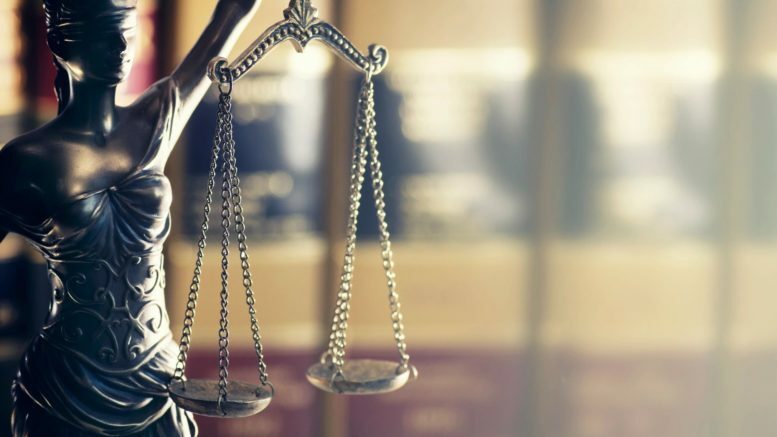 You can count on the Law Offices of Wanda J. Greene to give you a peace of mind knowing that an experienced attorney will give you high-quality service. 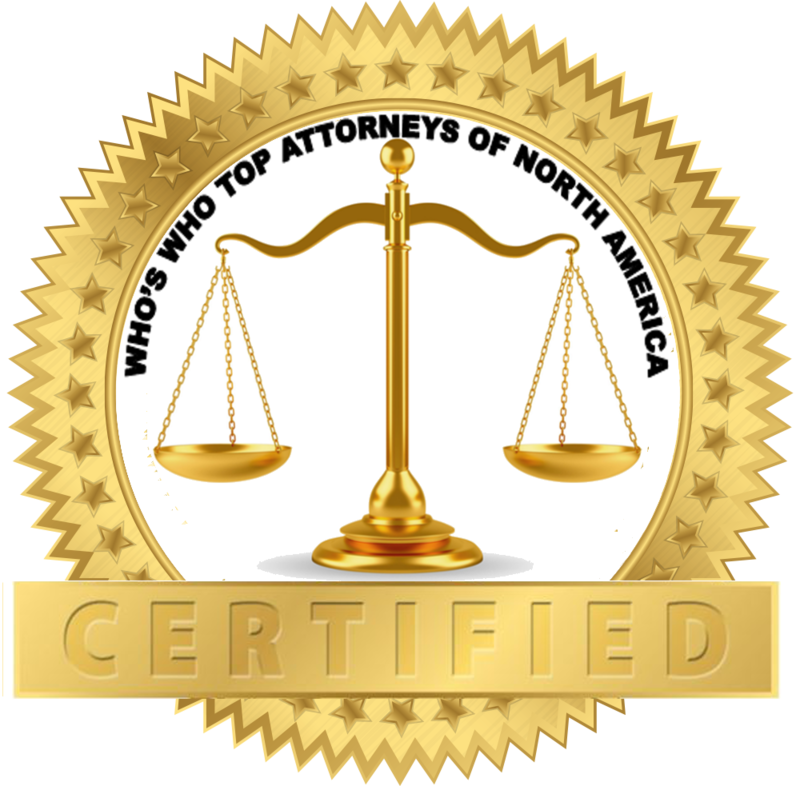 Be the first to comment on "Top Attorney – Wanda J. Greene"